Bhal Global is one of the biggest corporate handling travel agencies in Ahmedabad. Originally founded in 2004, they remain as committed to service of travelers. Steady growth and intelligent partnerships allow Bhal Global to care for the needs of any traveler, whether it’s a corporate or individual. 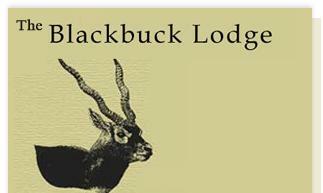 The Black Buck Lodge is situated at Velavdar National Park Dist. Bhavnagar.(Gujarat,India). enroute from Ahmedabad to Bhavnagar / Palitana.